If you happen to find a person you suspect is victim of human trafficking and needs help we are here to support. All you need to do is click on the button below and fill in this simple form. 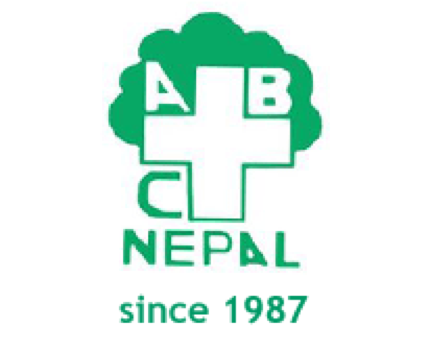 If someone in and around your community is missing ABC Nepal support in finding the missing person. All you need to do is click on the button below and fill in this simple form.